It’s no secret that Maserati has long been a name associated with outstanding luxury and performance. 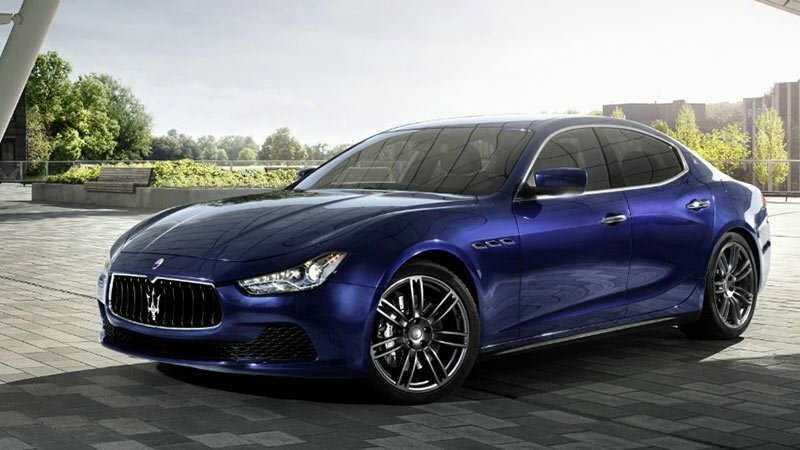 For 2017, the company decided to assert its luxury sports driving dominance by putting out one of the most thrilling cars ever — the 2017 Maserati Ghibli, for sale now at our Tampa dealer. It wouldn’t be a Maserati without heart-racing performance, and the 2017 Ghibli delivers with engines ranging 345 to 404 horsepower, along with handling and responsiveness that truly puts you in the driver’s seat. The 2017 Ghibli makes you look great while enjoying your thrill ride. With its sharp Italian styling, it’s certainly a standout on the road. 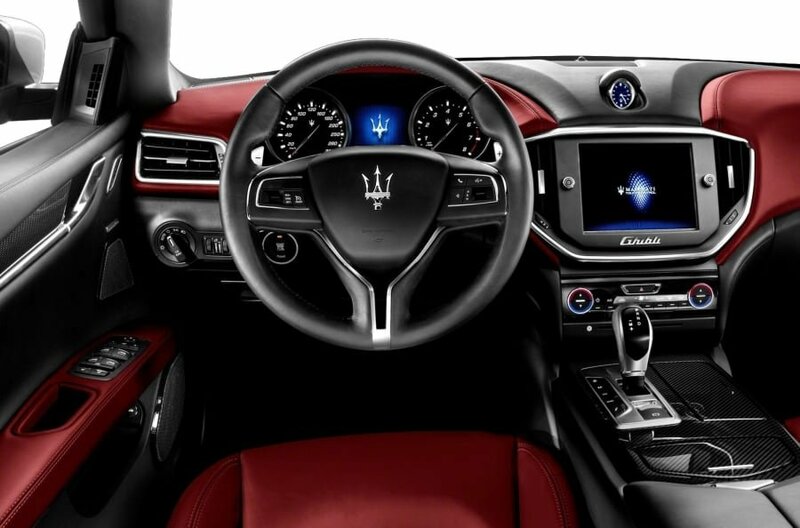 Maserati takes sports driving into the future with the latest tech, such as a Driver Assistance Package that’s loaded with features like adaptive cruise control with stop and go, forward collision warnings, lane departure warnings, a surround view camera system, and emergency braking. The bottom line is that the new Ghibli is a stunning, state of the art thrill ride that will get you noticed. 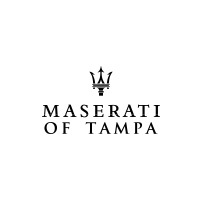 Visit our Tampa Maserati dealer today to test drive the 2017 Ghibli for yourself. Check out our selection of the 2017 Maserati Ghibli, or call Maserati of Tampa at (813) 375-3660 today.